My boys have been getting into Fortnite lately. 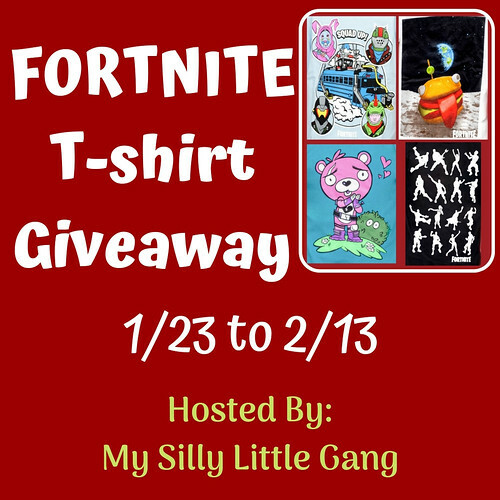 These Fortnite T-Shirts are pretty cool. I know for sure my boys would love these themselves! They like these kind of graphic shirts. Do you know someone who would like these shirts? 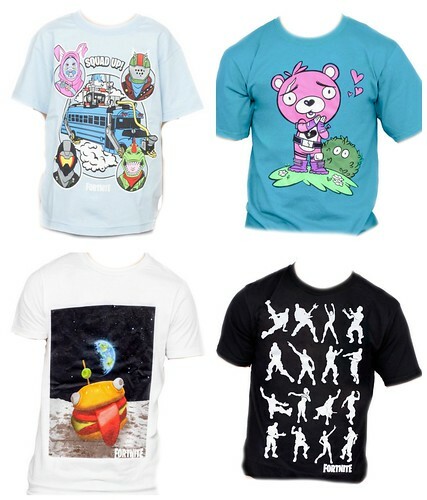 TVStoreOnline has a lot of different kinds of shirts too. Not only do they have shirts, they also have hats, backpacks and other really cool stuff featuring TV shows, movies, games and much more. My older son has a birthday coming up and since he is more into clothes and t-shirts, I will definitely have to have a look around myself! My son is always playing fornite! I’d love to win this for him!